Monday, April 17, 2017 – Highlands, NJ – Frankie Montecalvo is set to make his return to Pirelli World Challenge for the 2017 SprintX rounds with Always Evolving/Aim Autosport in the Nissan GT-R NISMO GT3. 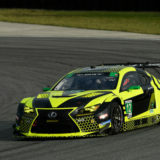 Montecalvo is no stranger to the Pirelli World Challenge circuit, having won the GTA Championship in 2015, but he is eager to contest the SprintX rounds in the Nissan GT-R.
“I’m very excited to team up with Always Evolving/Aim Autosport in the Nissan GT-R for the Pirelli World Challenge SprintX rounds. 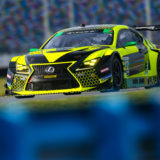 I’ve always been a fan of the GT-R, both as a racecar and the streetcar version, and I’m extremely excited to be working together this year,” said Montecalvo. Montecalvo will be teaming up with former Nissan GT Academy Winner Ricardo Sanchez. 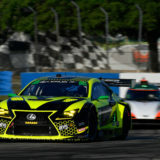 Sanchez heads to the Pirelli World Challenge Championship after spending the past two seasons racing in Europe in the Blancpain GT Series with Nissan. 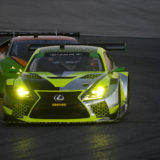 The first round of the SprintX Championship will be at Virginia International Raceway on April 28-30. 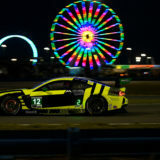 Montecalvo last competed at the 3.27-mile Virginia road course in 2014 with PR1/Mathiasen Motorsports in a PC car as part of the Tudor United Sportscar Championship. 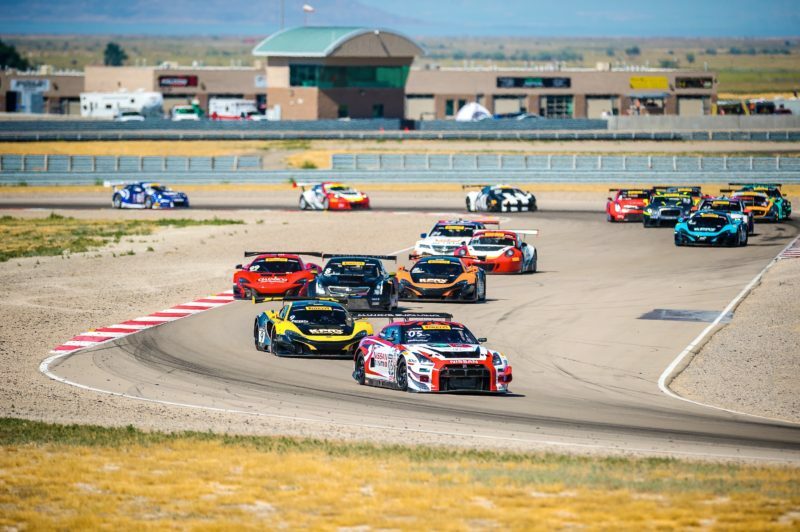 Rounds 1 and 2 of the Pirelli World Challenge SprintX will be held on Saturday, April 29 and Sunday, April 30. Be sure to follow Frankie on Facebook and Twitter to stay up to date with all of his racing news and to find out how and when you can tune in to watch him race LIVE at Virginia International Raceway.